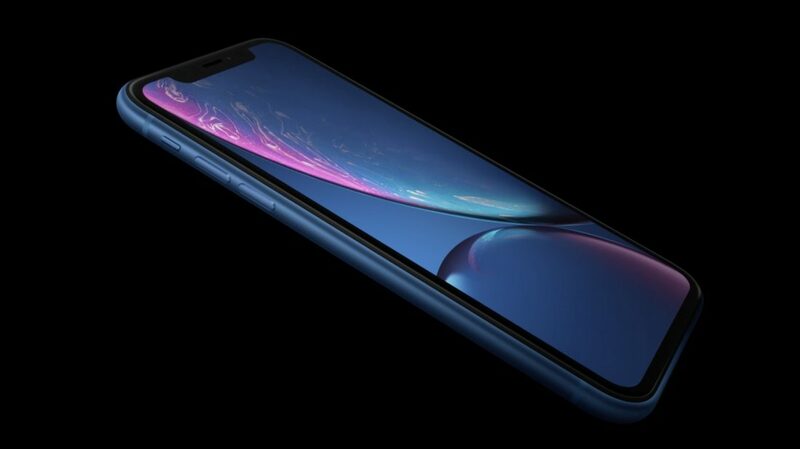 The Apple iPhone XR is not yet available on sale, lacks certain features compared to the other two and is still proving to be the most popular out of the three iPhones launched recently. 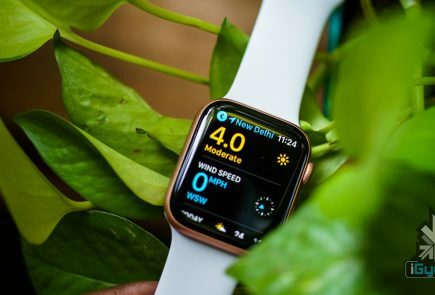 The device is the cheapest of the bunch and does lack some features when compared to the iPhone XS and iPhone XS Max. However, industry sources report that Apple is ramping up production for the same. The device will go on sale on 26th October. Apple has reportedly pushed the production up to 20 million units. iPhone XR orders have been revised upward to over 50 % and the demand will continue to rise, according to experts. 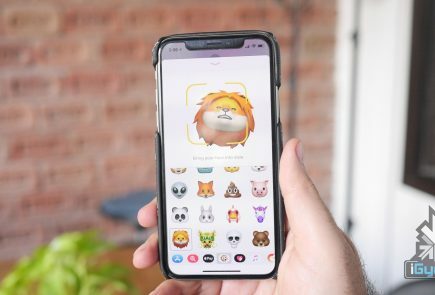 Apple analyst Ming Chi Kuo had earlier stated that the sales of the iPhone XS will be lower than expected and that the iPhone XR will account for 50-60 % of shipments of the new iPhones. It is no surprise that the device has become a hit, compared to the other two. Starting off, it is the most affordable out of the three phones. The iPhone XR has a price tag which starts at Rs 76,900 in India while the iPhone XS starts at Rs 99,000 and the iPhone XS Max starts at Rs 1,09,900. Apart from this, the device has a 6.1 inch screen which is bigger than the iPhone XS, reportedly preferred by most users. The device also resonates as a more reasonable choice with consumers who want to upgrade from their iPhone 6 or iPhone 7 series. The iPhone XR has a 6.1 inch LCD Liquid Retina display. the device has a native resolution of 1792 x 828 pixels and a pixel density of 326 ppi. It runs on the latest A12 Bionic chip from Apple and has 3 GB of RAM. The device has a single rear camera with a 12 MP wide angle lens. It has an aperture of f/1.8. The front camera has a 7 MP sensor with true depth technology. The iPhone XR has a 2942 mAh battery and runs iOS 12. 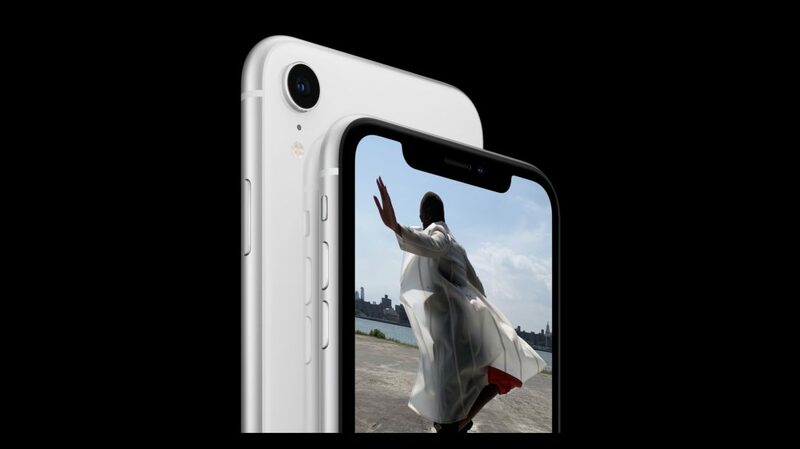 For more details about the iPhone XR, click here.